Phenom Ben Simmons has recently struck up a friendship with LeBron James which makes sense as the media has compared the two. After showing you the recent haul he received, we now have one more that we will take a closer look at. 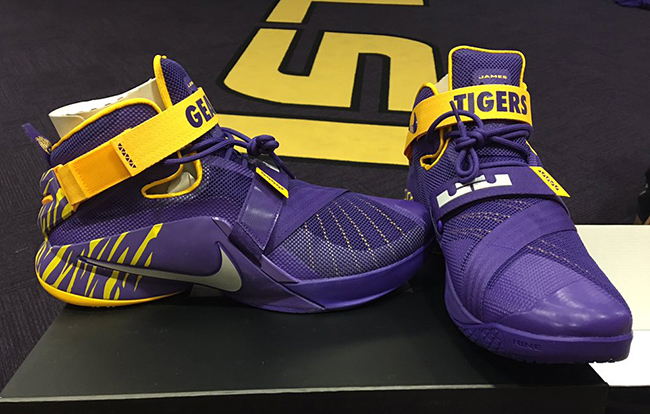 This time around, Simmons shares his Nike LeBron Solider 9 dressed appropriately for his team, the LSU Tigers. Featuring purple through the base, hits of yellow are presented on the strap and tiger stripes around the heel. 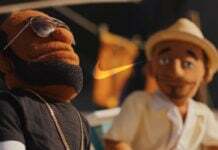 The strap also reads ‘Geaux Tigers’ which is the teams chant. 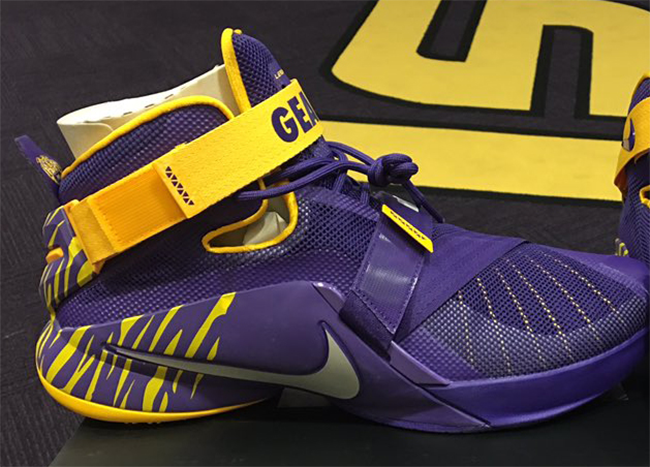 You can check out a larger image of the Nike LeBron Solider 9 ‘LSU Tigers’ for Ben Simmons below. 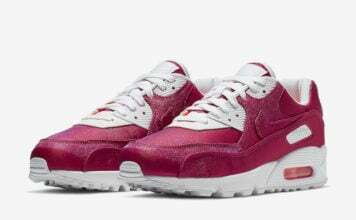 Let us know if you think Nike should release something along the lines of his pair by leaving a comment below.